It’s one of the only events in the technology space in which users are given the opportunity to steer product development—and capSpire will be right there in the action. Held annually, the Allegro User Group (AUG) Meeting gathers Allegro customers representing some of the world’s most prestigious companies together in one place to discuss current capabilities of the commodity trading and risk management (CTRM) software and tell the vendor which functionalities they’d like to see incorporated in future versions. 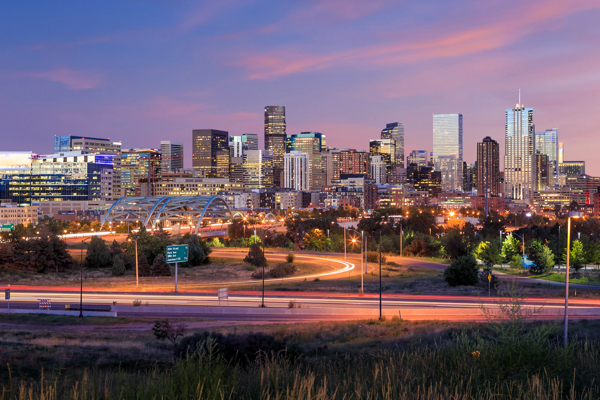 This year, the conference will take place in Denver, Colorado, in late September. 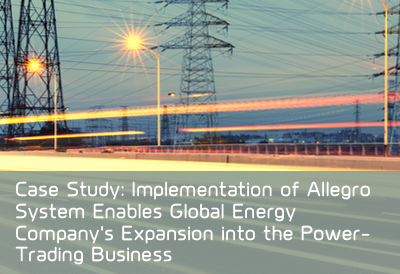 The AUG Meeting demonstrates Allegro’s commitment to fostering an ongoing dialogue with and among users, and helps Allegro continue to grow and refresh its offerings to keep pace with constantly evolving markets. “capSpire is pleased to serve as a long-time Allegro partner and sponsor of the AUG Meeting, because it is such a unique event and Allegro demonstrates a high level of integrity and customer dedication for hosting it each year. The AUG Meeting gives users a powerful platform and voice to effect change—and we’re proud to be a part of such a collaborative, empowering process,” says Mike Strickland, Principal Consultant at capSpire. As a sponsor, capSpire will host the opening reception at Coors Field as well as a happy hour at View House. If you’ll be in attendance at the AUG Meeting, we invite you to visit with capSpire team members—and bring your questions about issues of importance to your company. If you’re an Allegro user and you have not yet registered for the event, please be sure to contact your Allegro representative. 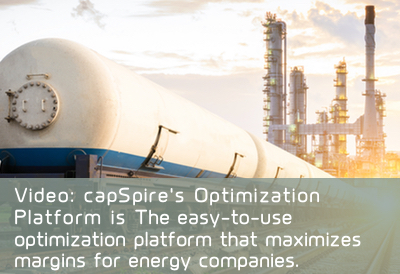 For more information about capSpire’s expertise in implementing or upgrading Allegro systems, please click here or email info@capspire.com.